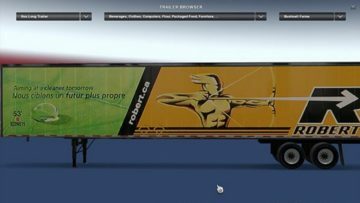 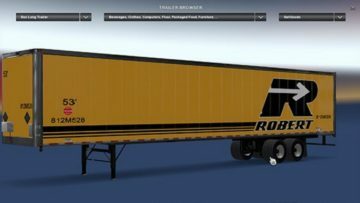 This pack gives you two trailers (box_long) in the Groupe Robert Transport skins. 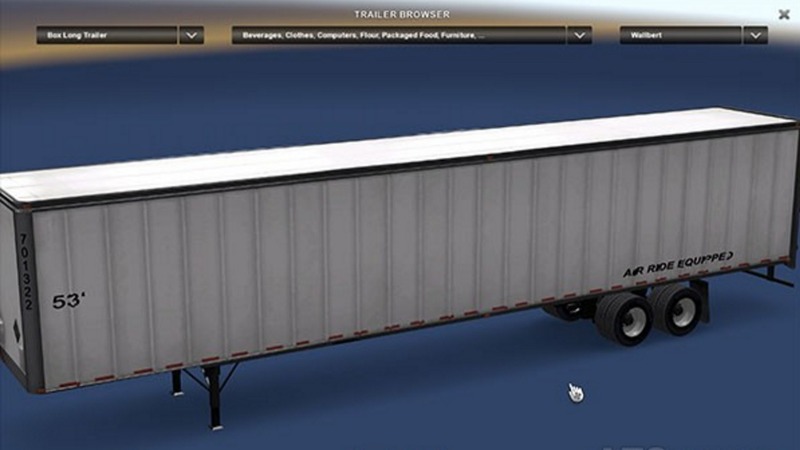 Trailers are assigned to “SellGoods” and “Bushnell Farms” trailers. 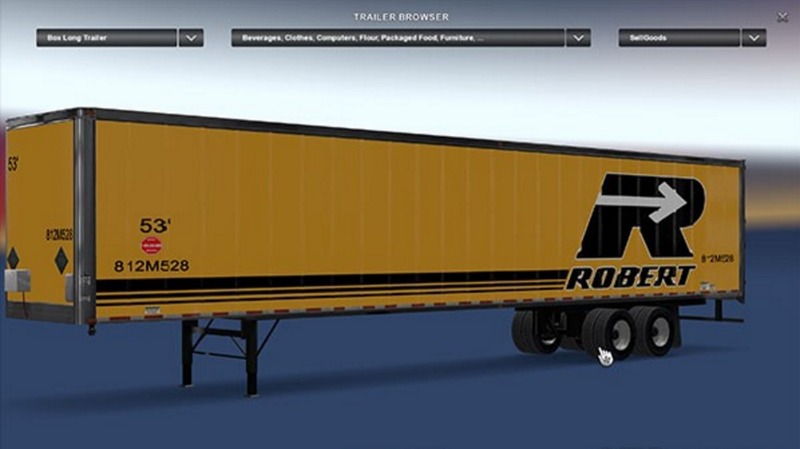 This should give a good amount of trailers to select from but not overdo it. 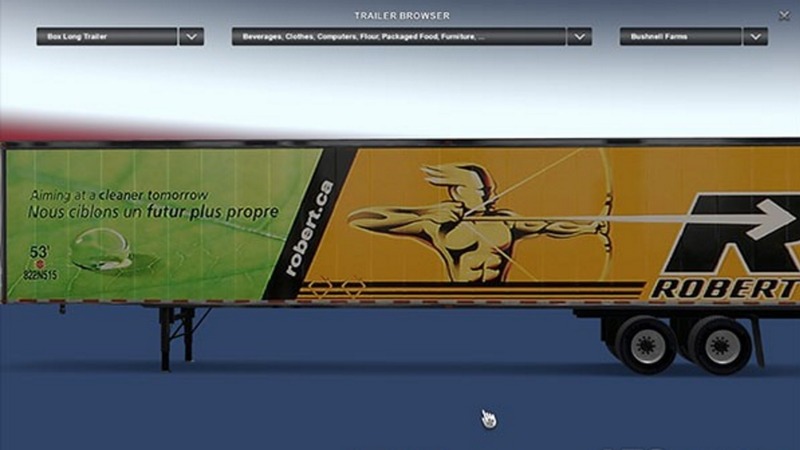 Also included is a generic white an generic black to give you some variety. Works well with Trailer Replacement Packs made by other modders as it only replaces the “box_long” category of trailers, however give this one higher priority then theirs to ensure you see the skins.